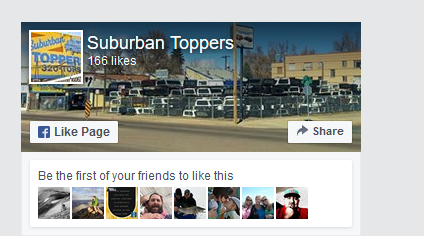 Suburban Toppers has been in business since 1985. As a family-owned small business, we take great pride in the quality of our products and our unmatched dedication to customer satisfaction. Not to mention, we offer the highest quality truck toppers, tonneau covers, and truck accessories in the industry, and at the most competitive pricing you’ll find! We are proud to say we have the greatest staff in the business! 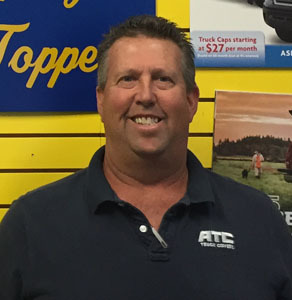 Our people are exceptionally knowledgeable and technically adept in all things topper and truck related! With over 100 years combined experience, we know our stuff and we understand our customers’ needs. And most importantly, we recognize the value of relationships and the essence of trust when it comes to earning your business. 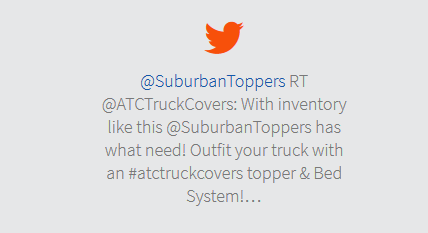 Suburban Toppers always has and always will have one focus, and that is keeping our customers coming back time and again and telling their friends! 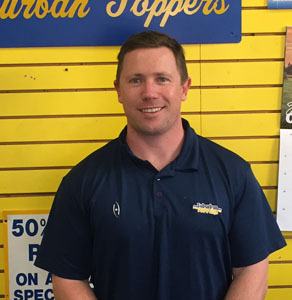 Founder & President of Suburban Toppers, Dan Murray has run the company for over 30 years ever since he brought the business concept, pioneered by his father-in-law on the East Coast, to Colorado. 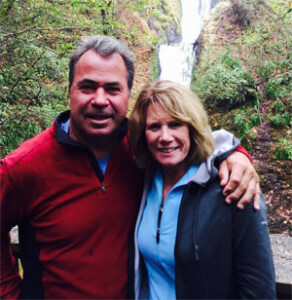 As a Denver native and father of four boys, Dan is the consummate family man, but he’s quick to credit it all to his wonderful wife Denise. (Yup, after 36 years of marriage he gets it!). 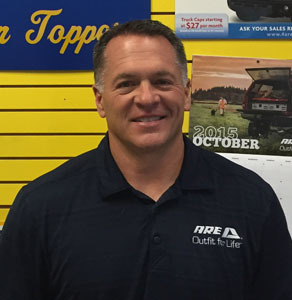 Over the years, Dan has worked hard to build and grow the business. What’s more, he has tirelessly committed himself to just about every extracurricular you can think of- coaching all of his sons on countless sports teams, being recognized as “Man of the Year” in Colorado Lacrosse, volunteering on Church committees, serving as a board member at his alma-mater Regis Jesuit High school, founding and chairing a scholarship trust, serving as President of Crestmoor Community Association, and most recently joining the board of the Colfax Mayfair BID. I could go on, but you get the gist. 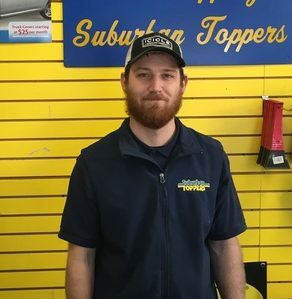 Co-Owner and General Manager, Chris Blais, has been with Suburban Toppers for 30 years and prides himself in holding his company to the highest standard of customer service. Chris is also a Colorado native (Douglas County, represent!) and proud alum of the University of Northern Colorado aka “the real UNC”. Chris is the father of 3 (2 girls, and 1 boy) and lucky enough to be happily married to the woman of his dreams, Lori! Another perennial candidate for “father of the year”, Chris has coached just about all of his kids’ teams, including football, baseball, softball, basketball, and lacrosse. Good thing he’s got a topper to protect all that gear! When he’s not coaching or working, Chris enjoys hunting, fishing, and camping. Brad is an Oklahoma native who played baseball at Oklahoma State University and remains the all-time best OK slugger I know! After college, Brad married the woman of his dreams, Tennie, and found a job working for Brahma Toppers. Not long after, he was recruited to Suburban Toppers, moved to Denver , and set down his roots in the Park Hill neighborhood. Brad has been an invaluable member of the SubTop family for over 20 years! His truck and topper are typically used to transport and protect equestrian gear. But when he’s not schlepping horse equipment, it’s a good bet you’ll find golf clubs in the back of Brad’s pickup! 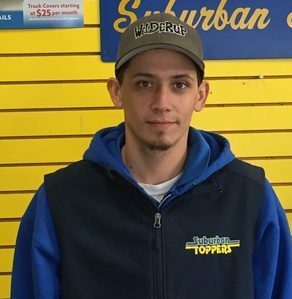 Nate is a Denver native who has loyally worked at Suburban Toppers for over 16 years. 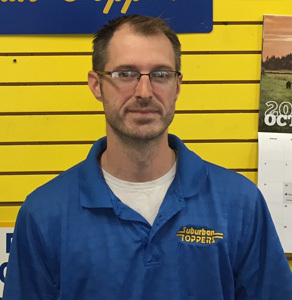 The most versatile guy on the team, Nate is a master in the garage and our most resourceful salesman, with a knack for finding exactly the right product for his customers’ needs. Also a UNC Bear, Nate and his amazing wife Cindi are the proud parents of 5-year old Colton who is already a die-hard Broncos fan! Nate spends much of his leisure time hanging with his family, tying flies, and guiding fly fishing trips. When the fall gives way to winter, the fishing gear gets stowed away and in its place, you’ll find a snowboard in the back of Nate’s truck, safely covered by his topper! Dan grew up working at Suburban Toppers – and has recently rejoined the franchise as director of marketing and business development. Dan has a 4-year old son and a 1-year old daughter with the love of his life Caitlin. David was born in Seattle and transplanted to Denver a few years ago. He is married with two adorable kids. David is an exemplary member of our team- a skilled technician, a natural communicator, and a wealth of knowledge on just about everything! As a loyal Seahawks fan, David is the only employee who cares to remember Super Bowl XLVIII. When not at work, David enjoys being a dad, watching football, and occasionally getting out on the links. He uses his topper to haul around the kids and all their stuff! Aaron is a Colorado native, born in Golden, who moved away years ago, but moved back to enjoy our beautiful state. When not working he enjoys modifying his Jeep for outdoor adventures including hunting, fishing, and many of the other great activities Colorado has to offer. 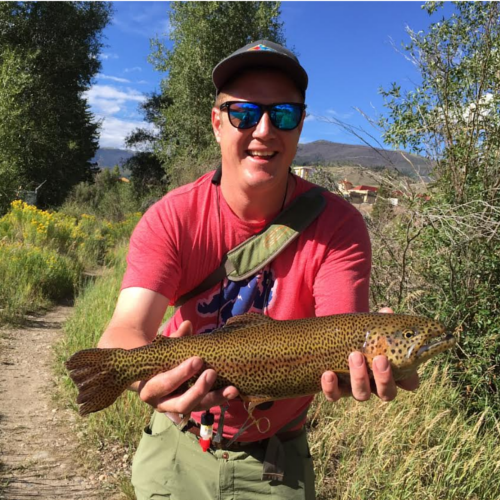 Recently having moved from Seattle, Jon came to Colorado to enjoy the beautiful outdoor lifestyle and a bit more sunshine. When not working Jon enjoys hiking, skiing, and many of the state’s other great activities. 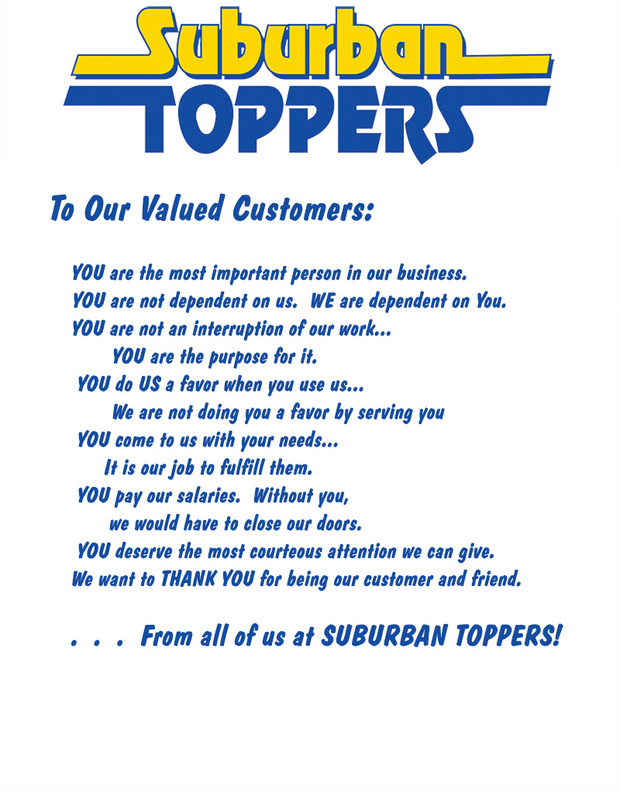 At Suburban Toppers we are extraordinarily grateful for our 30 years in business and we know that we are nothing without our customers. Thank you so much for the opportunity to serve you. Please take a moment to view our promise to each and every customer!